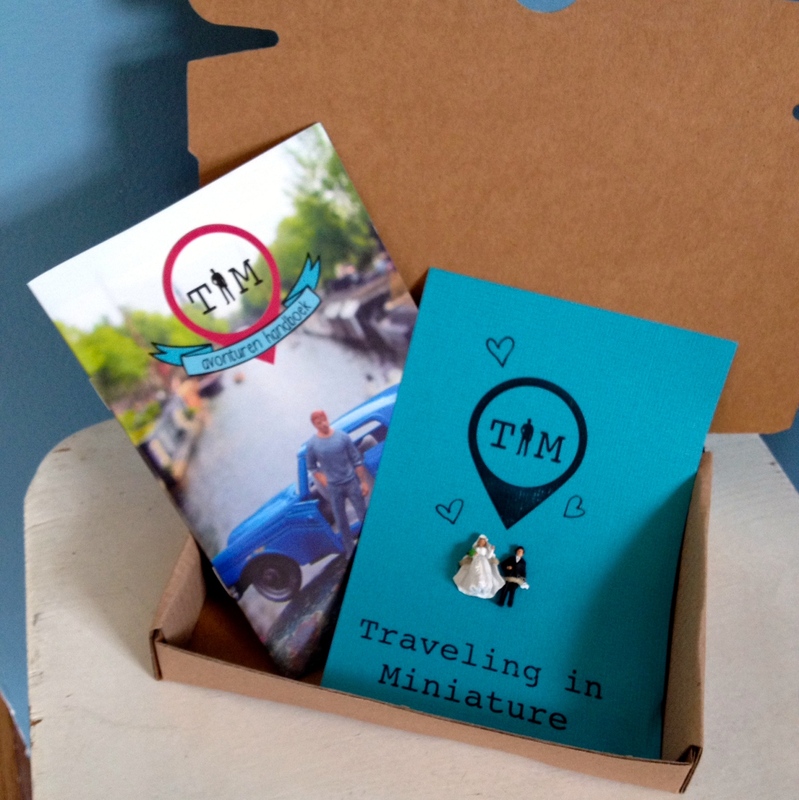 Sinds 2013 ben ik de oprichter van Traveling in Miniature. 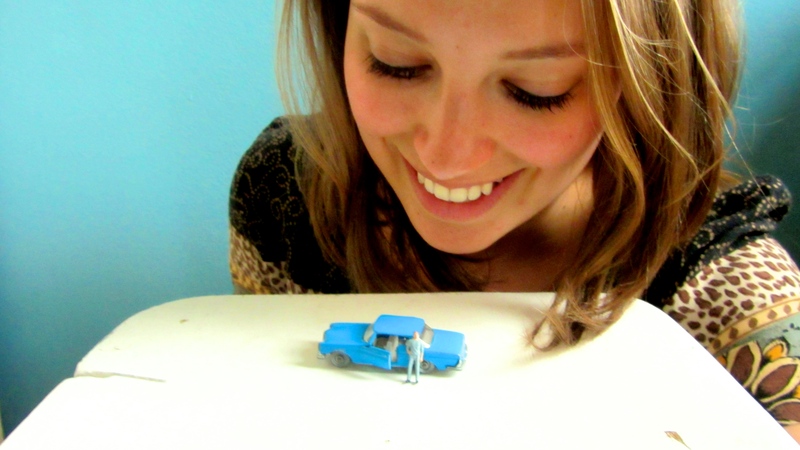 Traveling in Miniature is created by Serena Westra. She started the project on the 5th of December 2011 in Sydney, Australia where she was studying at the time. She wanted to have original holiday pictures and bought some figurines at a train modeling shop. Since that day she brings her figurines on every trip and the popularity of the pictures is growing every day. In April 2014 the project became collaborative: everyone can participate by sending pictures. You can get a Tim-starterskit or use your own. She paints the tiny figures by hand and designed an “Explorers Handbook” to go with it.